The Canadian tar sands are one of the largest and dirtiest pools of carbon on the planet. New pipelines like Kinder Morgan would allow for massive expansion of tar sands — and bring us dangerously close to blowing past the targets of the Paris Climate Agreement. For most of the world this is an unacceptable risk. It’s time for Canadian Prime Minister Trudeau to choose people and the planet over Big Oil profits and stop the Kinder Morgan pipeline. 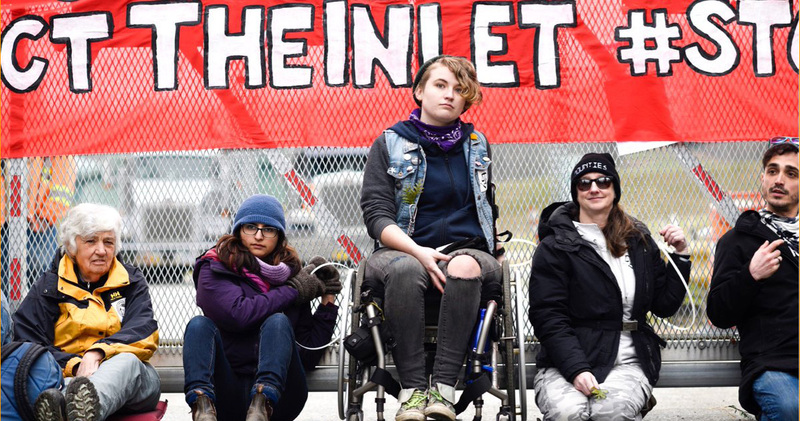 Let’s show Trudeau and his government that the entire world has their eyes on the massive resistance to the Kinder Morgan pipeline that is sweeping across Canada. 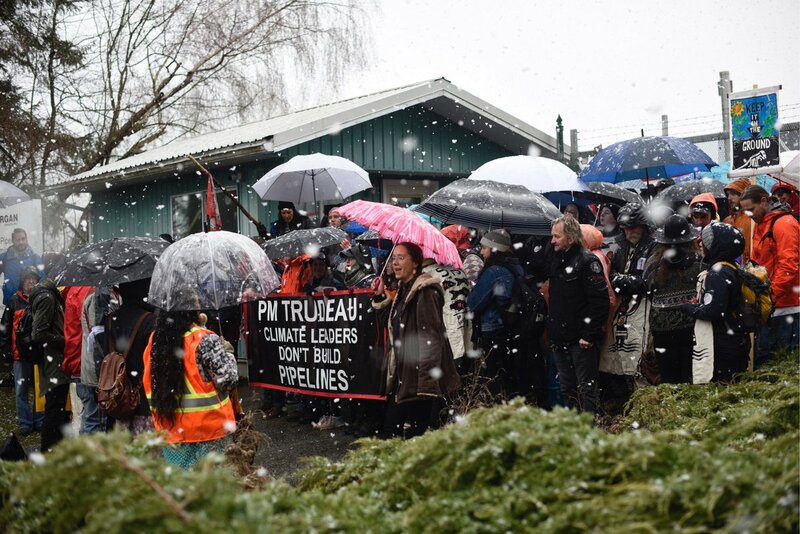 When it comes to protecting our climate, this fight is a global one — and people across the globe stand in solidarity with the Indigenous-led resistance to Kinder Morgan in Canada. Dear Honourable Ambassador, I am writing to you to demand that the Canadian government immediately withdraw support for the Kinder Morgan pipeline in British Columbia. The Canadian tar sands are one of the largest and dirtiest pools of carbon on the planet. New pipelines like Kinder Morgan would allow for massive expansion of tar sands -- and bring us dangerously close to blowing past the targets of the Paris Climate Agreement. For most of the world this is an unacceptable risk. Please tell the government in Ottawa to listen to the Indigenous-led resistance to Kinder Morgan in Canada. It’s time for Prime Minister Trudeau to take real action to protect our climate and stop Kinder Morgan. It’s time for Canadian Prime Minister Trudeau to choose people and the planet over Big Oil profits and stop the Kinder Morgan pipeline. Write to your Canadian embassy today.